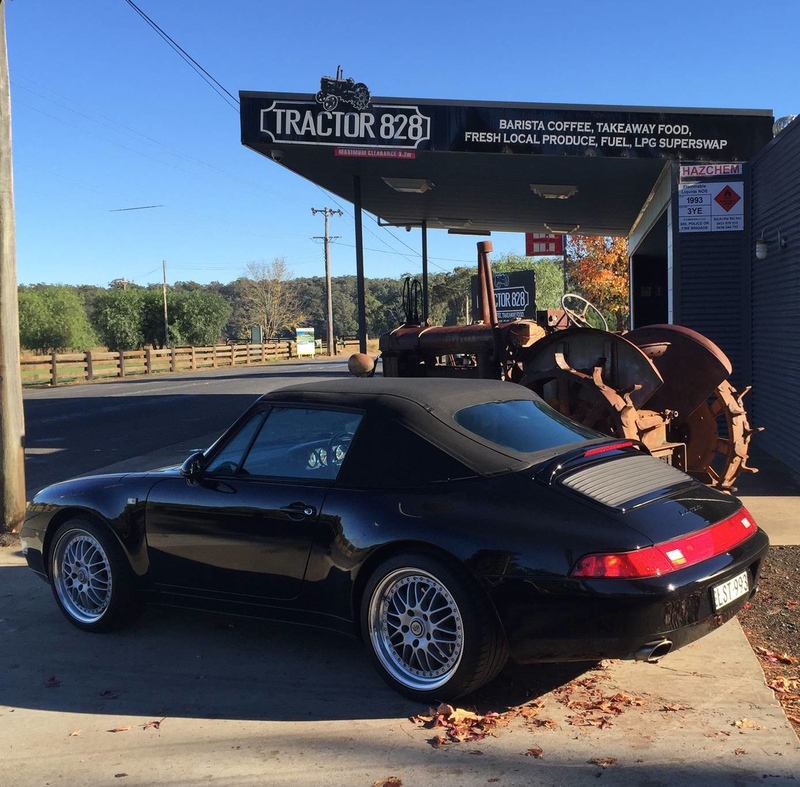 Please come and join us on Sunday 2nd July for a 993 Early Morning Coffee Drive to TRACTOR 828 (near Wisemans Ferry). We will be travelling via Galston Gorge, Old Northern Road and Wisemans Ferry rd towards Sackville for coffee/breakfast at TRACTOR 828. A great early morning drive with only one set of traffic lights to the destination. Drive is approximately 1.15hrs from Rofe Park. Due to venue being a small café, this event is limited to 25 cars. Please note, participants need to register so numbers can be confirmed with the café. Thanks and look forward to seeing you on this drive.